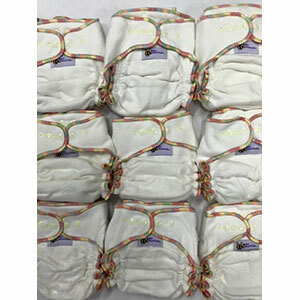 Using Cloth Nappies can save you a small fortune and is less non biodegradable baby products in landfill. 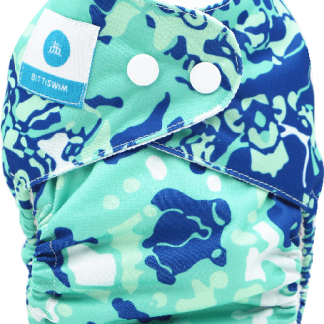 It was hard for me to find the safest, healthiest and best cloth nappies on the planet 20 yrs ago, I want that choice to be easy and effortless for you so I have put together this cloth nappy guide and a simple cloth nappy range that does not have a zillion choices to confuse you. 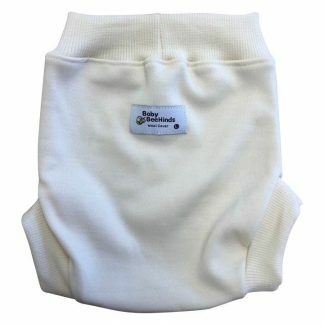 Just the best ones are here in the most natural and organic fabrics available. 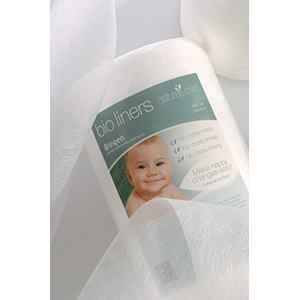 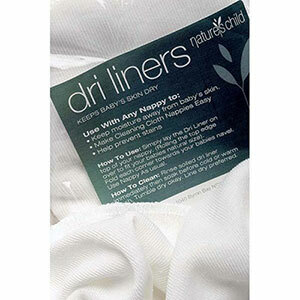 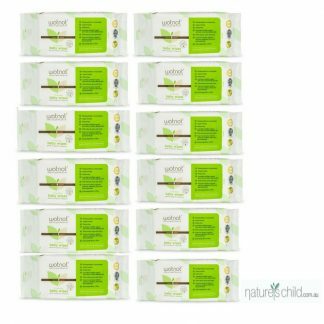 Our organic cotton nappies are famous because of their superior absorbency and quality. 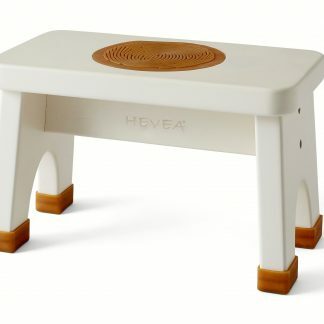 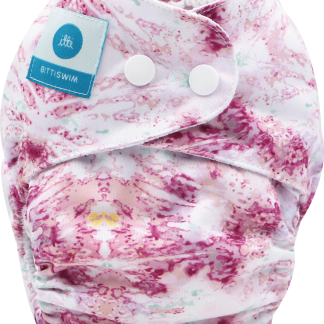 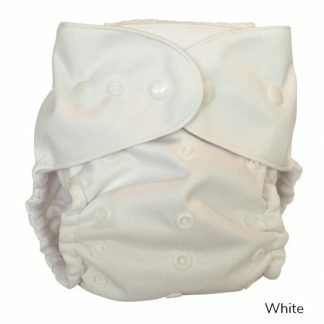 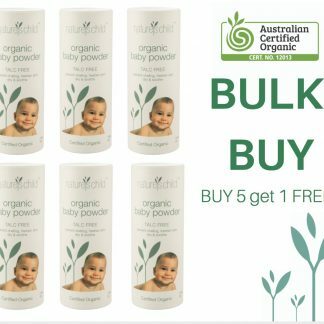 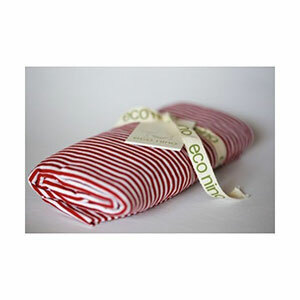 Explore your eco friendly nappy choices for your baby below. 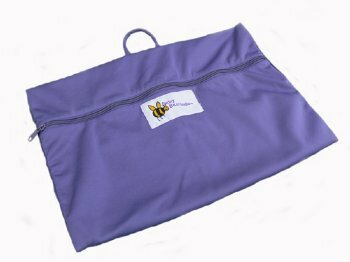 Thank you for Caring! 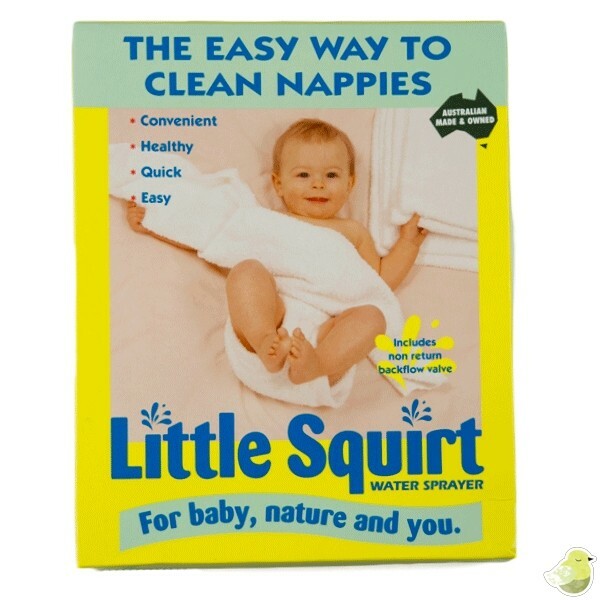 A nappy of any kind will be the most used piece of equipment in your parenting routine, so its worth researching wisely. 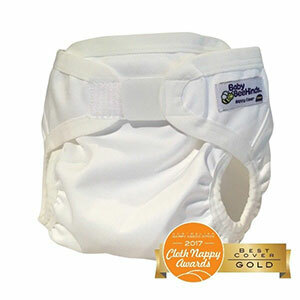 You may like to read our ULTIMATE CLOTH NAPPY GUIDE which is a great nappy reference and starting point in exploring cloth nappies for your family. 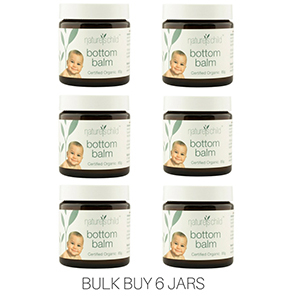 It’s packed with useful information to help you make well informed choices.